'No Casting No Couch Only Ouch?' 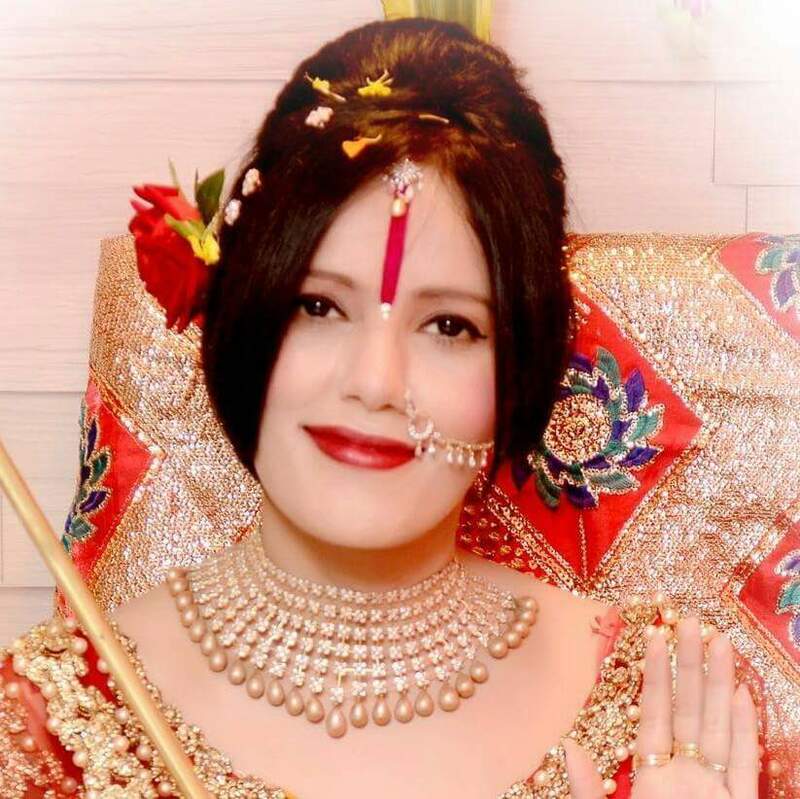 upcoming web series which will be based on the life of Radhe Maa.She will play herself and will be portrayed as the guiding light of the protagonist. She want to establish a clean image after her brush with several controversies in the recent past ? The web series produced by Ramman Handa. Producer Ramman Handa replies, "It is actually a way to make people meet the real Radhe Maa. To me, her name means 'Rah De Maa', which means, 'Show us the way, mother'. And that is what she will do in the series; she plays the messenger of God, who brings the protagonist out of depression." Ramman says that Radhe Maa was comfortable in front of the camera. "She was spontaneous and co-operative. It was easy because she was playing herself. The result has turned out to be good," he signs off. Anisha said, "Yes, I am playing the main lead's aunt (Mami) in 'No Casting No Couch Only Ouch'. My character is called Poonam and is a bit dark. On the show, I criticise and humiliate my nephew who wants to become an actor. This is my first time acting on screen. I wanted to do something different, and this role is quite challenging and unique. Though it is a grey character, it is very real." TV Show Name :- No Casting No Couch Only Ouch?